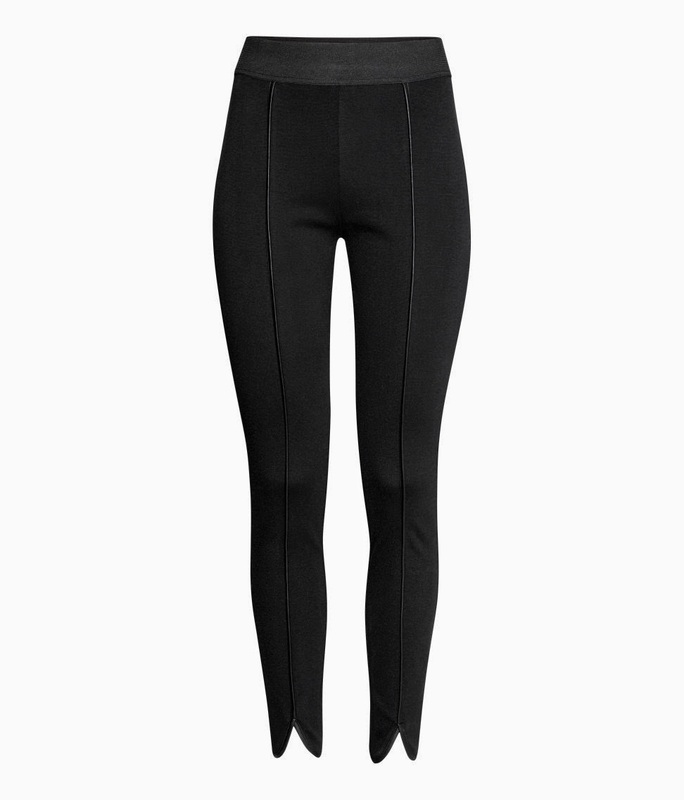 Right now on my wanted list, simple black pants with some twist. Love the cut down the legs on this pair of pants. I found an other pair as well. Click and click!